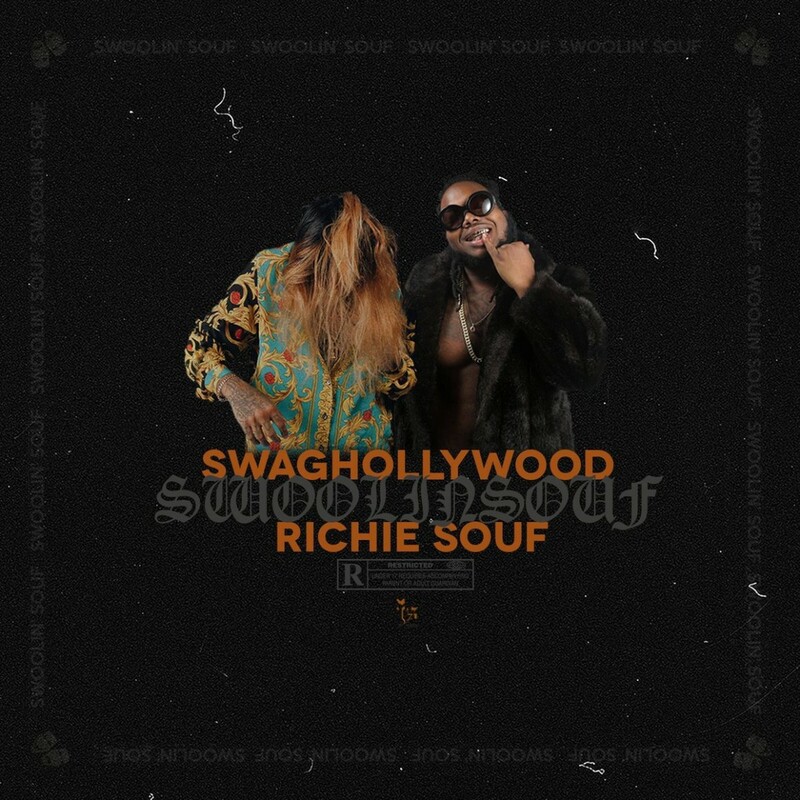 Swaghollywood and Richie Souf connect for their anticipated Swoolin Souf EP. The 8 track project is exclusively produced by Richie Souf and features released cut "Lil Moe". Stream above!